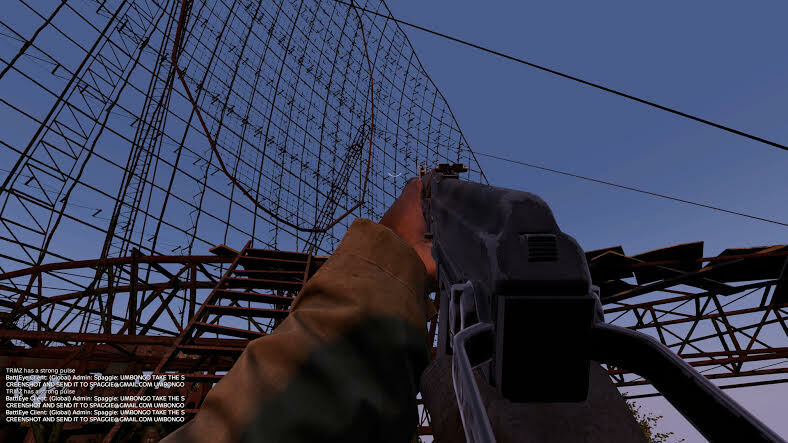 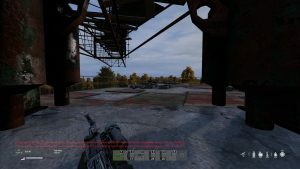 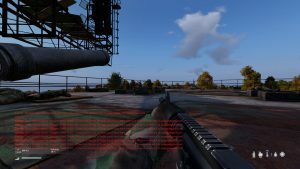 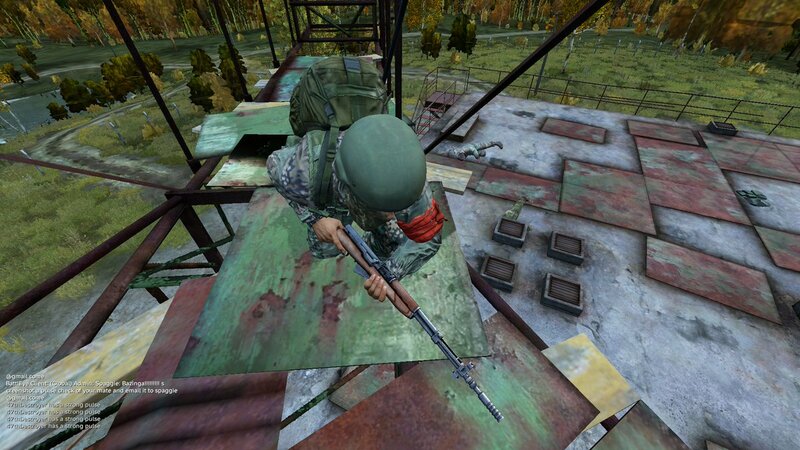 Welcome to one of the oldest and stupidest events to not very often be run on DayZ. 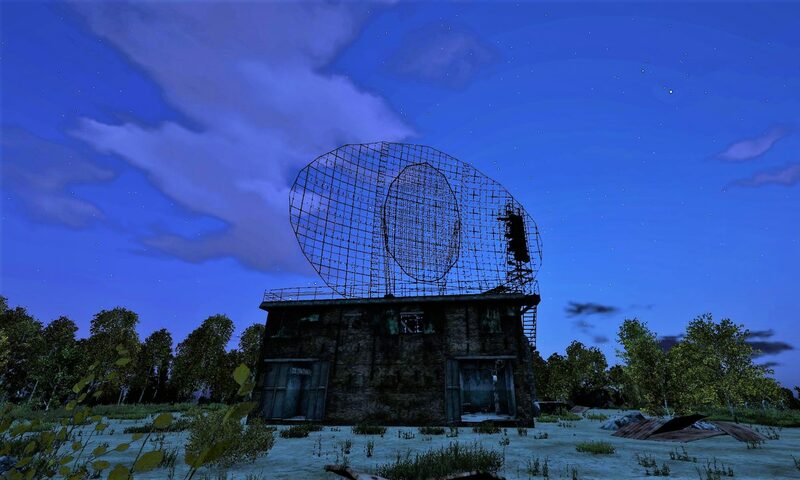 Winner is the team of two holding the roof of tisy radar at 12 midnight. 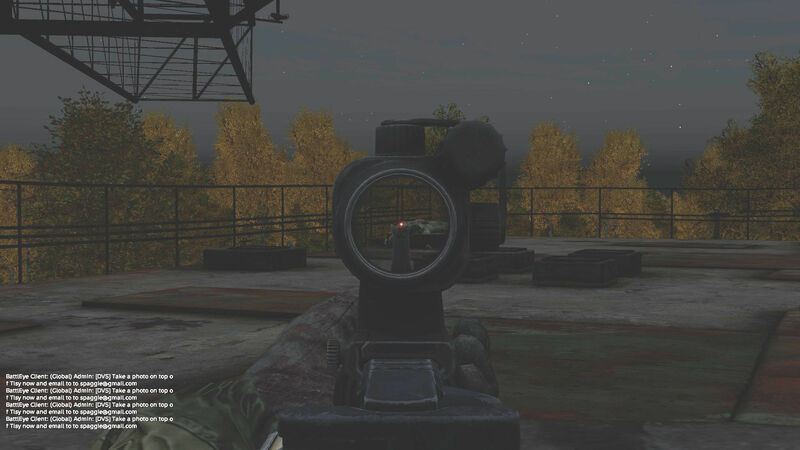 Take a screenshot to prove you and your team mate are there.